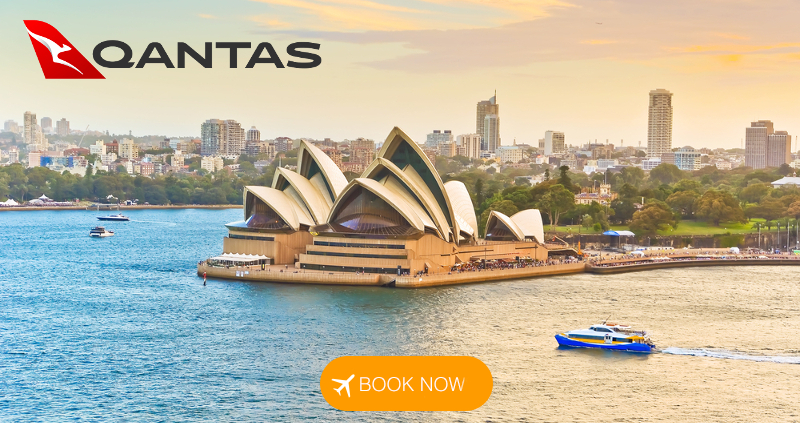 Book before the 17th of February 2019 to save up to 30% on Qantas Airways flights! Save on flights to Australia and New Zealand when travelling on selected dates until 18 November 2019**. Sale flights are available from Cape Town, Durban and Johannesburg. Availability is limited, so book before it is too late! **Economy class flights are discounted for selected departures between 19 March - 2 April, 6 May - 9 July, 29 July - 26 September & 2 October - 18 November 2019.